A B Seafood Specialists Inc. 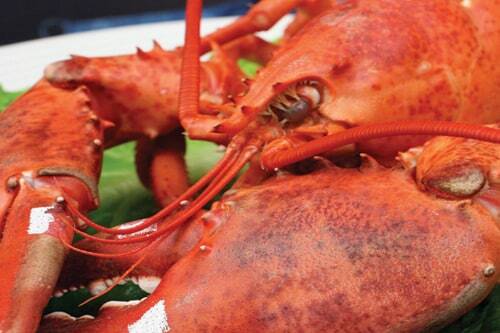 Brokers of live, fresh and processed frozen seafood. Combined processing and marketing experience of over 75 years. 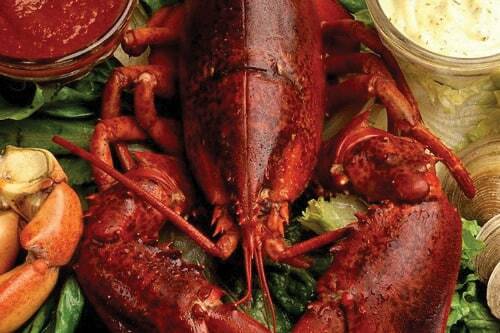 Offering consulting services to seafood processing plants. specialty products to suit our customer's requirements. 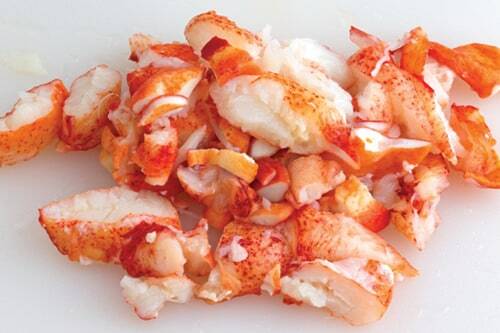 We are brokers of fresh and processed frozen seafood, with a primary emphasis on Lobster. 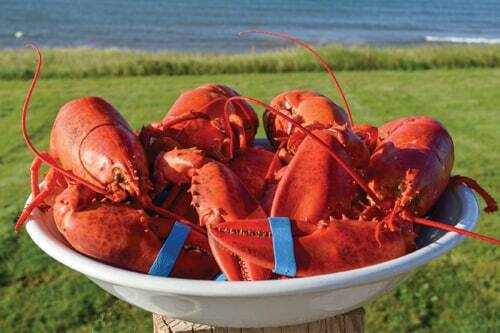 We are located adjacent to the Bay Chaleur in Bathurst, New Brunswick, Canada. 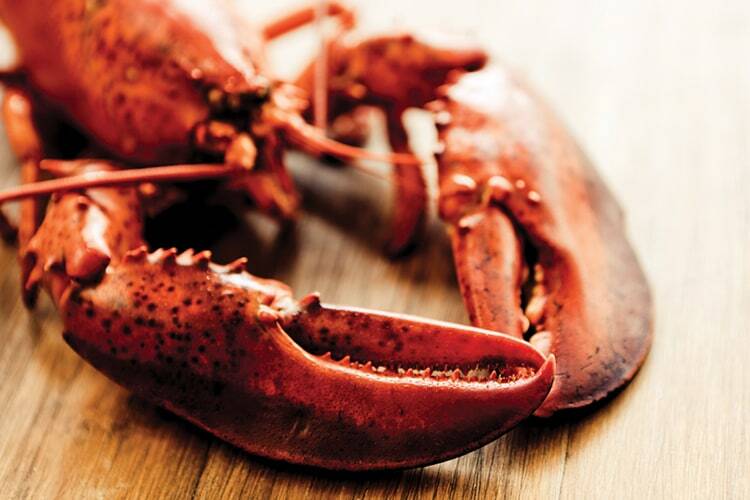 A B Seafood Specialists, also offer consulting services to seafood processing plants, commencing new productions or plants wishing to revitalize their existing plant. 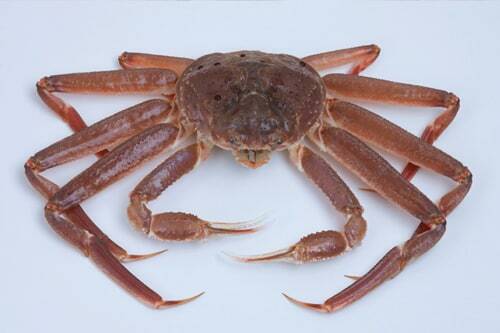 From North Atlantic waters we deal with fresh and live products. Our frozen products originate from MSC certified plants, all of which are HACCP certified and third party audited processing plants. Along with production, marketing and financial expertise our associates have valuable contacts with packageing companies, production equipment companies and overall logistics connected to our live or processed seafood. All of our products are MSC Certified. 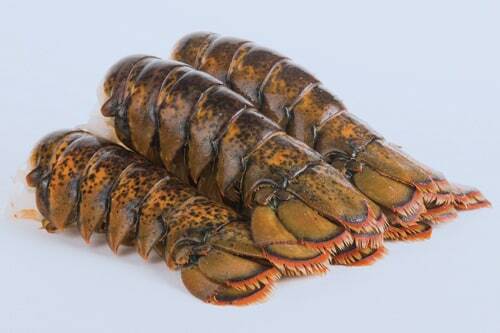 A B Seafood Specialists can arrange for the production of specialty products to suit our customer's requirements.